﻿Vuk Karadžić Foundation from Belgrade published the Serbian illustrated almanac “Danica“ for the year 2012. This is the 19th year of the new series of this publication: the original “Danica” (“The Day Star”) was initiated by Serbian linguist and major reformer of the Serbian language Vuk Karadžić in Vienna in 1825. This almanac is widely distributed in Serbia (among others, all school libraries receive a copy of it) and abroad. In the section “Astronomy” of the almanac, the article “The Rambling Planets” by the coordinator of the BELISSIMA project, Dr. Srdjan Samurović was published. In this contribution the research of the exoplanets which are very distant from their stars, “lonely” planets, was described. One possible way of their detection are the so called “microlensing” observations: this type of observations will be possible with the 1.5 meter “Milanković” telescope to be mounted at the Vidojevica mountain. 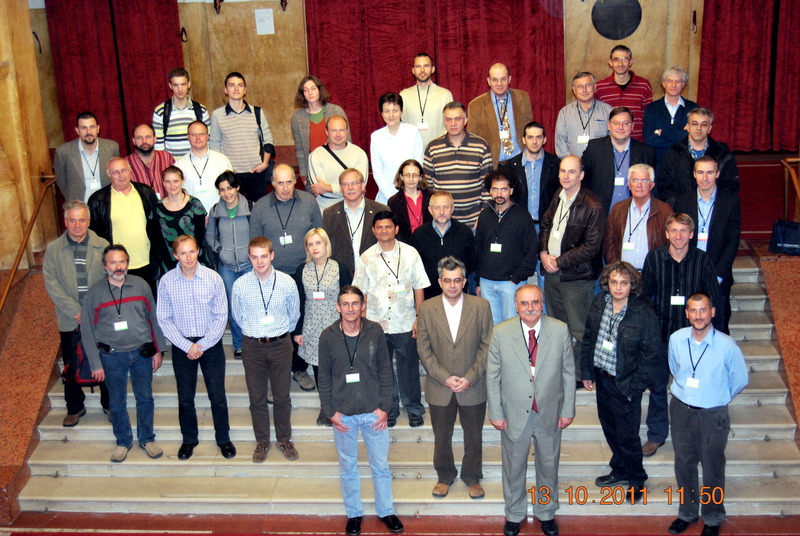 The first BELISSIMA workshop "Science with 1.5 m telescopes" was held in Belgrade from 13 to 14 October 2011 and approximately 50 participants took part in it. The final program is here, and the presentations are given below. 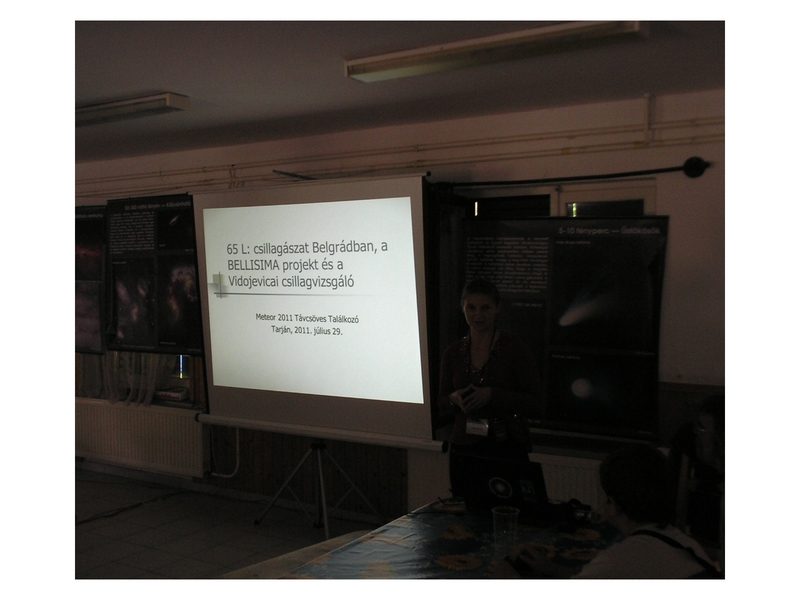 J. Nuspl (nuspl @ konkoly.hu): What are those astrophysical questions we should/can answer by these telescopes? 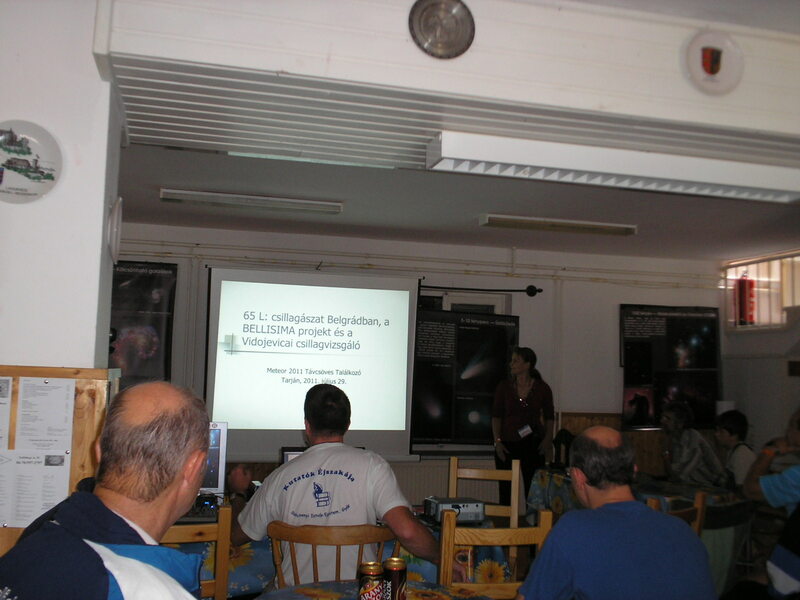 The CD-ROM with the presentations from the BELISSIMA Workshop was printed in 2013 by the Astronomical observatory of Belgrade using the funds of the BELISSIMA project (ISBN: 978-86-80019-59-8) and is available from the coordinator of BELISSIMA. The editors are: Srdjan Samurović, Nemanja Martinović and Branislav Vukotić. The BELISSIMA project supported the Balkan Summer Institute 2011. The program is given here and the poster is here. The seminar of the SEENET-MTP network for Teachers "Trends in Modern Physics" will be held from August 19 to August 21 in Niš. 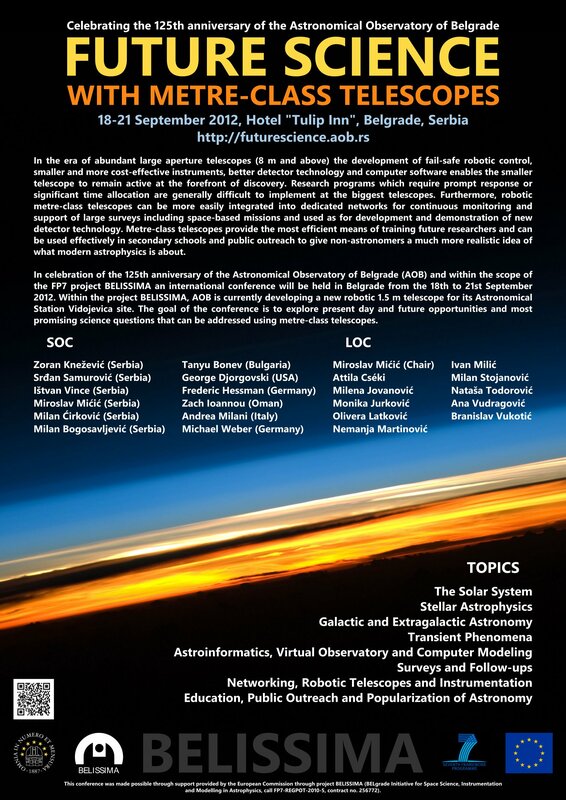 Among the lecturers there is Dr. Milan Bogosavljević and on Saturday August 20, the visit of the participants to the Astronomical station Vidojevica is planned and the lecture by Dr. Oliver Vince (about the 60-cm telescope mounted on Vidojevica and the plans of the purchase of the 1.50-m telescope which will be mounted in the vicinity) and the lecture of Dr. Bogosavljević (on the usage of modern robotic telescopes) will be organized. Astronomical observations with the 60-cm telescope are also planned.